Home is almost complete!!! 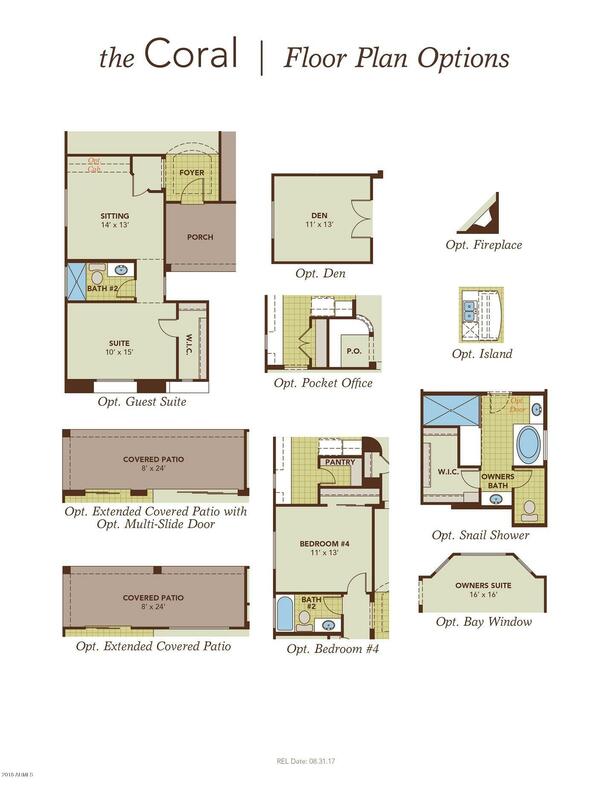 Spacious and well thought out floor plan. 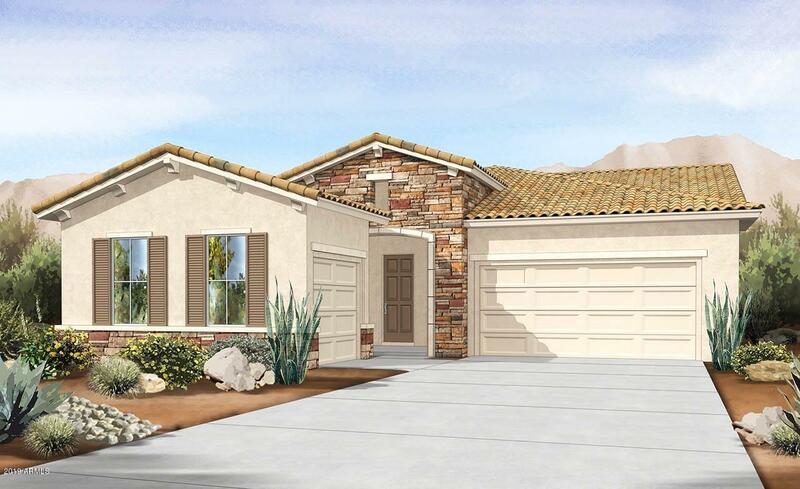 Home is a 3 bedroom +den, with a 12'x8' sliding glass door to the extended covered patio. 8' gate ILO 4' gate and a 8' garage door. Open concept kitchen, great room and nook. 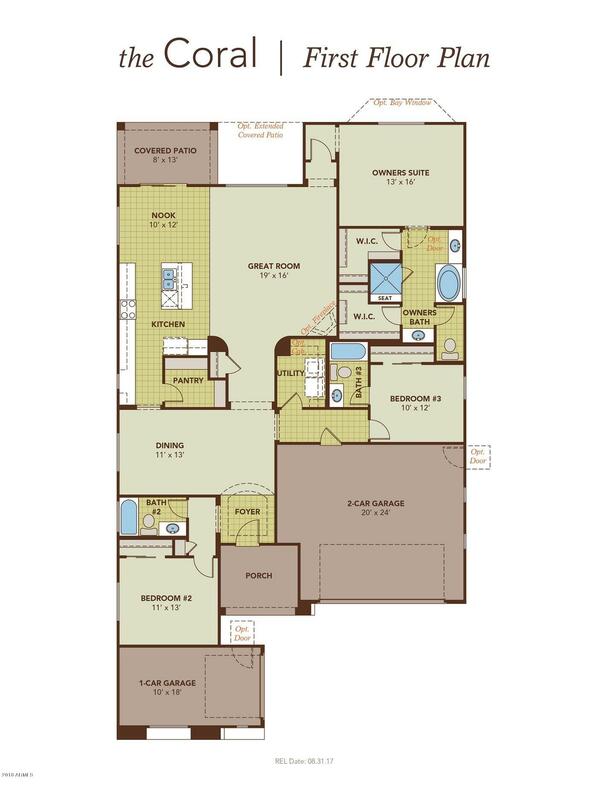 Round all this out with a three car garage! Designer upgrades through out this home.